First up is Matt C's picks! Koji "IGA" Igarashi is responsible for some of the best games of the last few decades. With Castlevania: Symphony of the Night, he combined the gothic horror of Castlevania, the exploration of Metroid, and the levelling systems of a JRPG, creating a genre-defining game in the process. He went on to replicate that formula with a few games for GBA and Nintendo DS, including the acclaimed Castlevania: Aria of Sorrow and Castlevania: Portrait of Ruin. Igarashi's been relatively quiet for a few years now. The Castlevania series continues to deteriorate under Konami's watchful eye, while fans of those classics longed for a new "IGAvania". 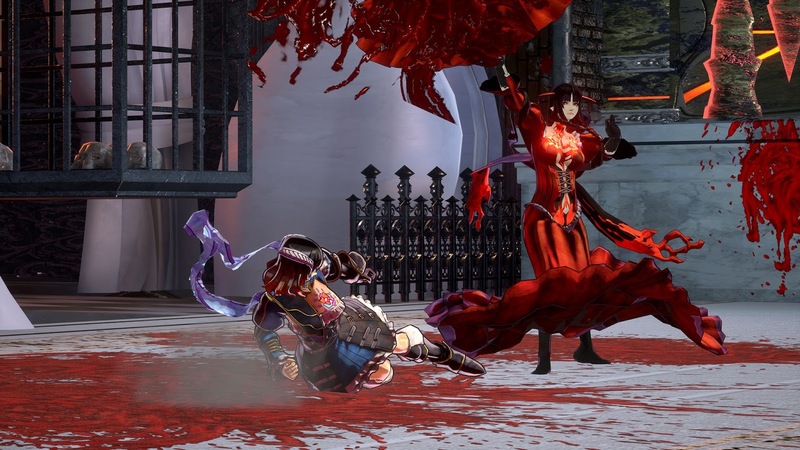 Next year, we'll finally have our wish come true with the release of Bloodstained: Ritual of the Night, a spiritual successor to Symphony of the Night. I played a demo from a very early build of Bloodstained a while back, and even then it was already looking like everything I could want from a modern Igarashi game: complex, intricate maps that encourage and rewards exploration, creative upgrades, fantastic character designs, an intriguing story, and a beautiful score (courtesy of longtime Castlevania composer Yamane Michiru). If that's how good it was over a year ago, I can only imagine what the final game will be like. 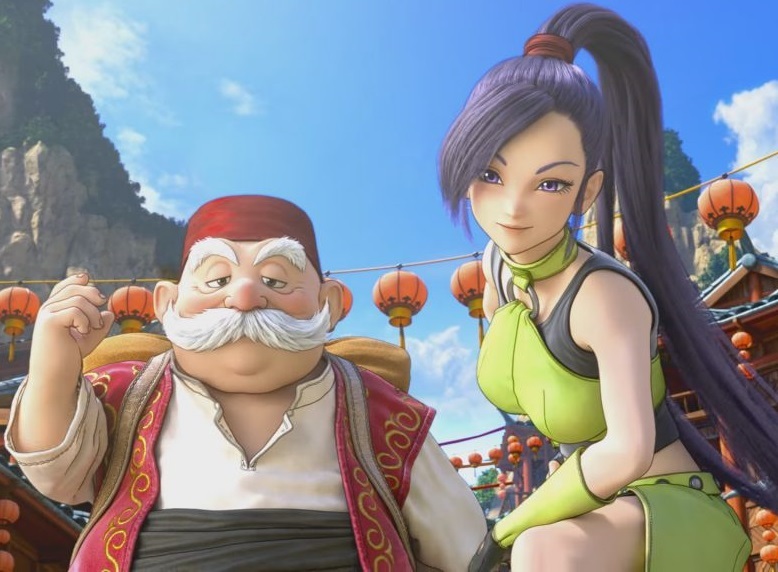 Dragon Quest is a beloved property in the West, but that hasn't stopped every new game being accompanied by question marks over its localisation. Despite critical acclaim and good sales figures, Square Enix still seems cagey about the series' viability outside Japan. The announcement of Dragon Quest XI in 2016 came with the same lack of surety for Western fans, but earlier this year the publisher finally confirmed that a worldwide release was planned for 2018. Dragon Quest's popularity is with good reason: it's one of the oldest and most enduring JRPG series, with a great sense of humour, captivating stories, and stunning worlds to explore. Even spanning 30 years, Dragon Quest has remained remarkably consistent in style and presentation—no doubt thanks to an unchanged core creative team—so each new game is familiar and comfortable, but with enough new ideas to make it stand out. 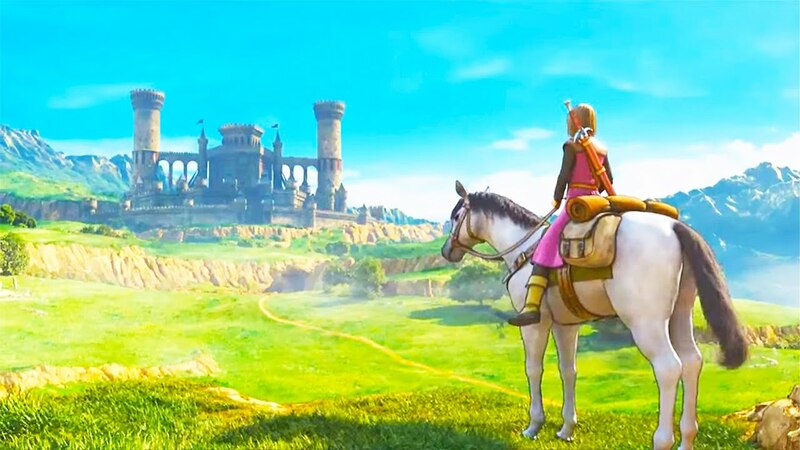 Being the first main-series Dragon Quest game developed for PS4, Dragon Quest XI will let you get lost in a bigger and more detailed world than ever. 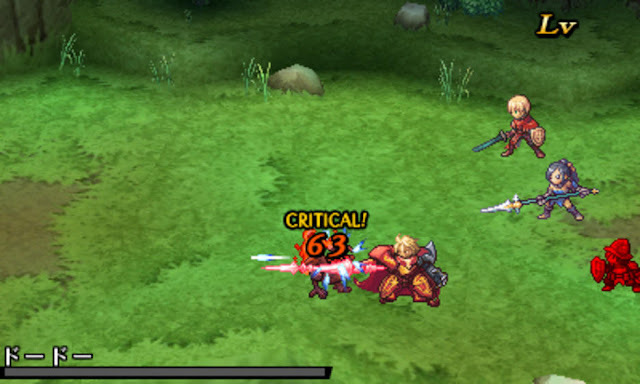 It builds on the classic Dragon Quest formula with things like free movement in combat, skill trees, and even the ability to ride monsters out in the field. Dragon Quest has never let me down, and I have no doubt that this will be one of the best games of 2018. Radiant Historia was one of the Nintendo DS's hidden gems. It was a critical darling that won a number of awards, but releasing mere months before the 3DS—and not getting a European release at all—meant it didn't sell nearly as well as it deserved. Thankfully, Atlus has decided to give the game another shot at life, with an enhanced port for 3DS called Radiant Historia: Perfect Chronology. 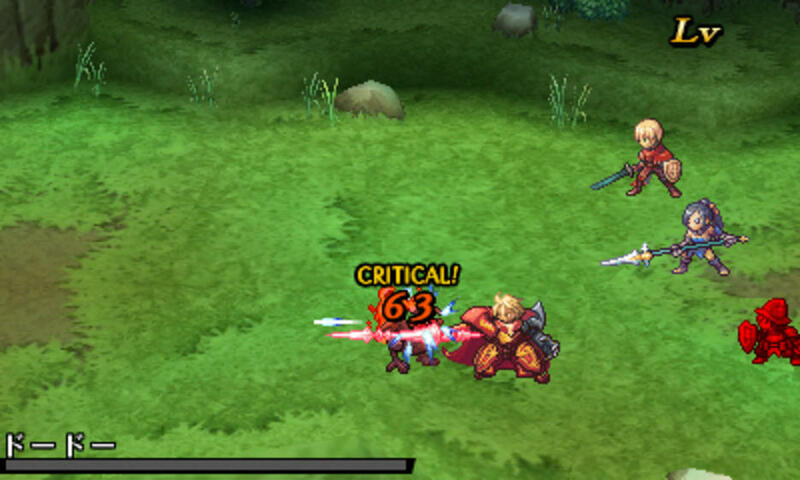 Radiant Historia: Perfect Chronology builds on that with an expanded scenario, additional timelines, a cleaner user interface, and new difficulty settings. Famed composer Yoko Shimomura, who scored the original game, returns with five new tracks for Perfect Chronology, and there's also redesigned character art, new voice-overs, and new event illustrations. The real appeal of Perfect Chronology is simply the chance to revisit a fantastic but oft-forgotten game. 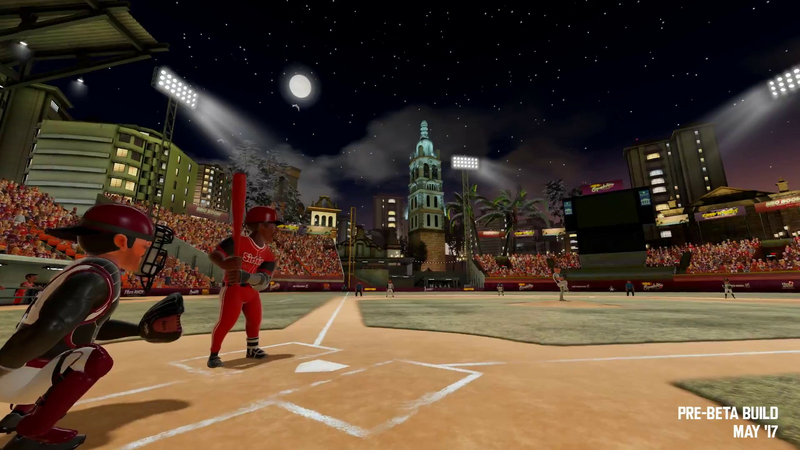 I don't generally care much for sports games, but 2014's Super Mega Baseball was different. Cartoony character designs and a general sense of goofy fun masked a deep, intricate game that blended the best parts of simulation and arcade-style design. In lieu of the complex UI and feature creep of a licensed baseball sim like The Show, Super Mega Baseball has a deceptively simple systems that cut right to the heart of baseball strategy. Super Mega Baseball 2 looks, for the most part, like more of the same—and that's exactly what I want from it. The players are more realistically proportioned this time around, in the interests of more authenticity in the fielding game, but it retains that irreverent, cartoony charm of the first game. Deeper customisation options will let you create your own teams, players, and leagues. There'll be a handful of online modes, for those who care for such things. An indie, unlicensed baseball game is probably going to fly under the radar for a lot of people, but for me, Super Mega Baseball 2 is looking like one of the highlights of 2018.